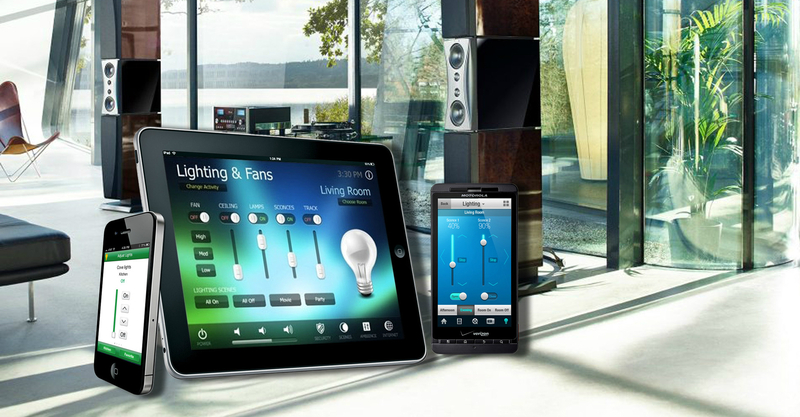 Home Automation | Gravity International W.L.L. We are certified EIB KNX partners for Hotel, office and Building automation systems. Please send us your query about Home Automation Maintenance Service. We always provide our best service to our valued clients to meet their satisfaction.